His Daughter Is All He Has Left. That’s Enough To Keep Him Going. He would do anything to put her out of harm’s way. 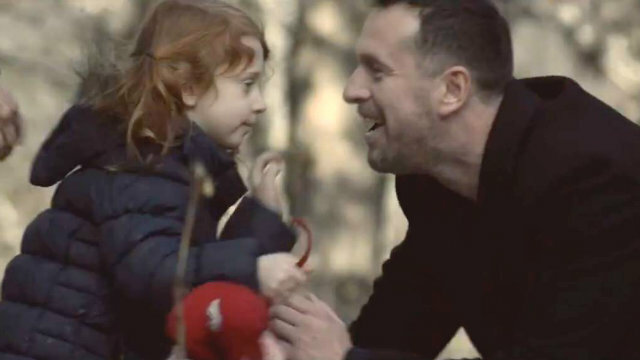 This dad abandoned all he had and trekked out to the wild with his precious daughter. There were still some “safe” areas that weren’t yet taken over by zombies, and he had to get her there as soon as he could. It’s a moving tale of self-sacrifice that got us right in the guts. More on Ben Howling and Yolanda Ramke here! Just one more! 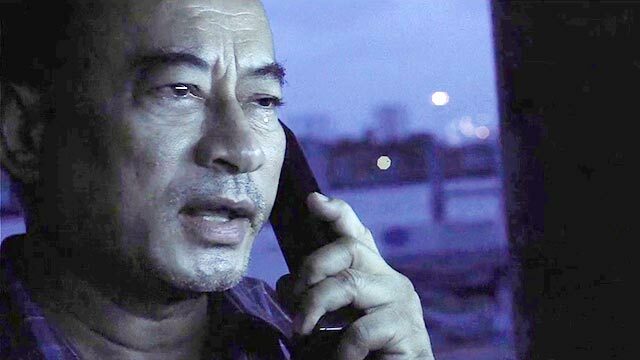 Watch this Filipino thriller Lola: A grandmother gears up for Christmas, with a shotgun. A Spooky Actress, A Crazed Director. A Recipe For Real Horror. This Adopted Daughter Didn’t Fit In. They Chose To Abandon Her.